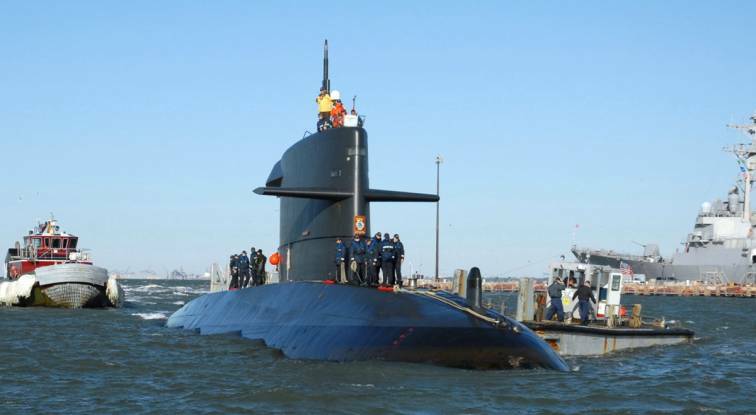 The Walrus-class submarine is the only submarine class currently in operation in the Royal Netherlands Navy. They have been in use since 1990 and are all named after sea mammals. The Walrus-class submarines are unusual in that instead of a cross-shaped assembly of stern diving planes and rudders, they mount four combined rudders and diving planes in an "X" configuration. This tail configuration was first tested in 1960 on the United States Navy's USS Albacore (AGSS-569), but has since been used only by the Walrus class, all Swedish Navy submarines since the Sjöormen class, the Royal Australian Navy's Collins class and the German Type 212A. The submarines were in high demand by NATO during the Cold War since they combined a highly skilled crew with a very silent boat. At that time the majority of NATO submarines were either Nuclear or Brown water subs. After the cold war, the subs have been tasked for many intelligence gathering operations (still classified) in the Yugoslavian region, Iraq and Caribbean. In 2007, the cabinet approved an upgrade of the four operational subs and recruitment of additional crew to improve overall operational availability. The upgrades are focussed on near-shore operations and integration with new weapons. These include the US migration from the current MK 48 mod-4 torpedo to the mod-7 version.